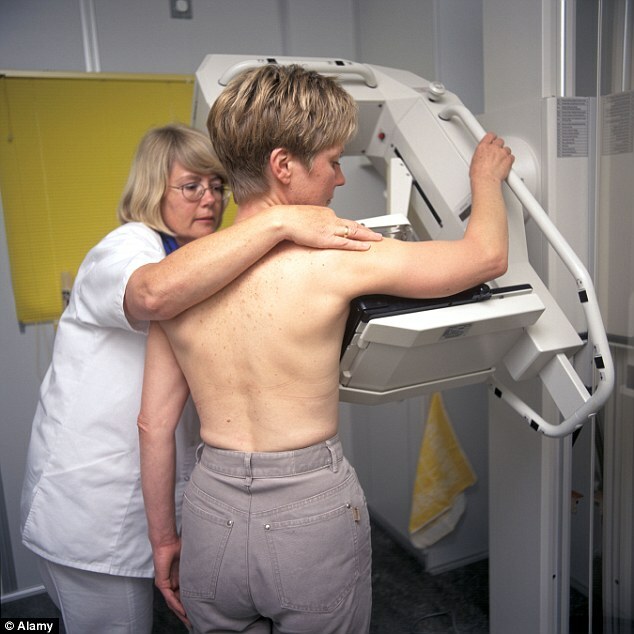 Cancer Plan: From Doctor To Diagnosis In 28 Days – The Independent Cancer Taskforce says the initiative, which is being trialled in five hospitals, could save 11,000 lives a year. Health Secretary Jeremy Hunt wants patients to be given a definitive diagnosis or the “all clear” within 28 days of a GP referral. The target, which will be introduced from 2020, could help save up to 11,000 lives a year, according to the Independent Cancer Taskforce. Five hospitals across the UK will pilot the programme before it is rolled out nationally. If the target is met Britain would become one of the first countries in the world to adhere to such a timetable. Some £300m will be invested to help pay for the training of an additional 200 staff to carry out endoscopies. This will be alongside an extra 250 gastroenterologists the NHS had already committed to train.